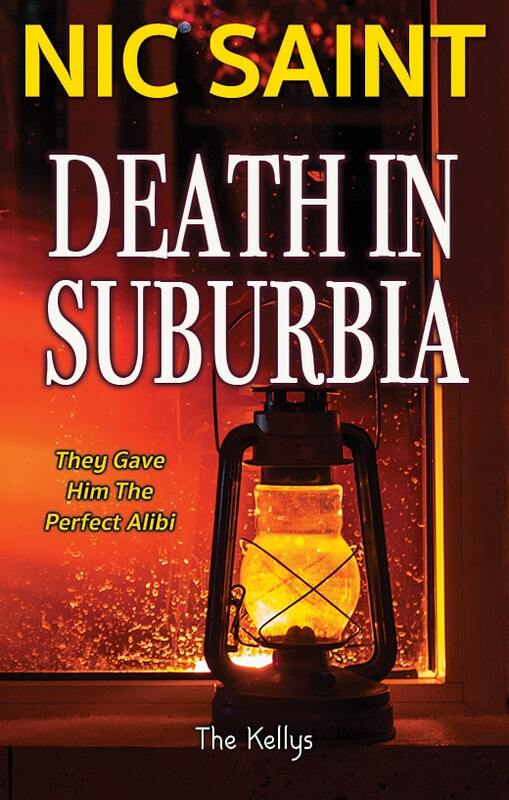 When Odelia’s mailwoman doesn’t show up one morning, Max and Dooley are worried something might have happened to her. Bambi Wiggins is their favorite letter carrier, after all, as she always comes bearing treats and cuddles. So the fearsome feline duo set out through the snow and sleet of pre-Christmas Hampton Cove, in search of Bambi. 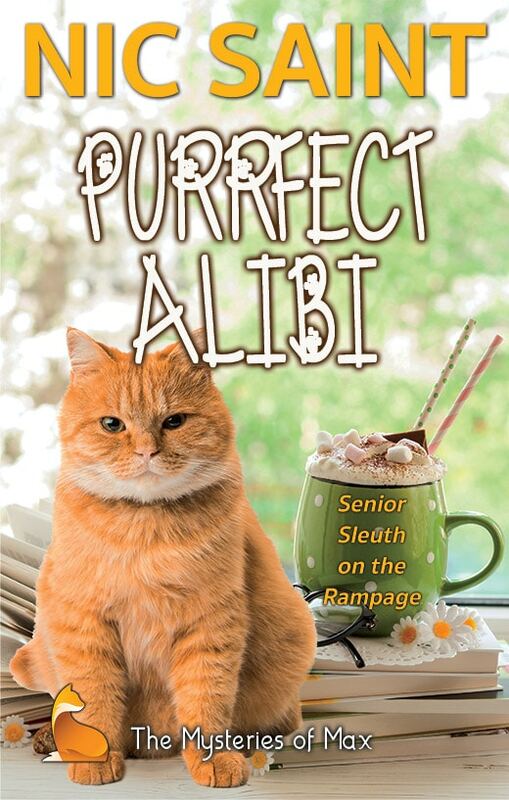 When they finally find her, they’re in for a big surprise, and a genuine Christmas miracle. 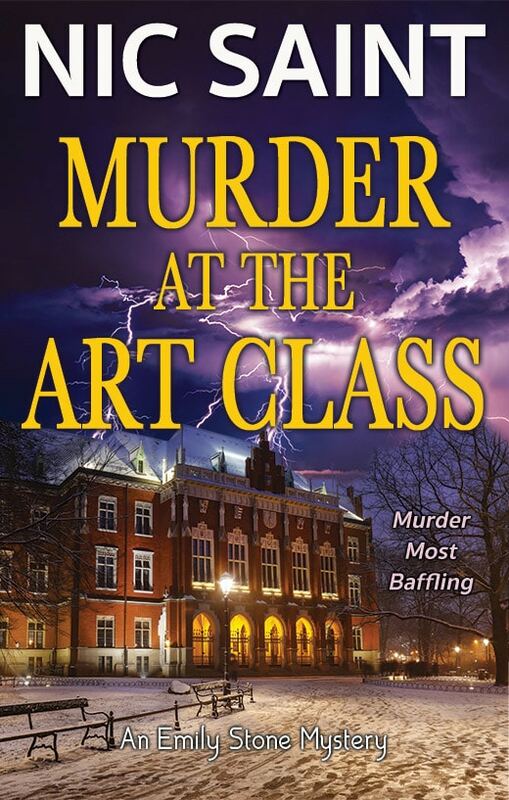 This Mysteries of Max short story (8000 words) stands alone, and is told from the viewpoint of Max, featuring Dooley, Odelia’s family and Chase. 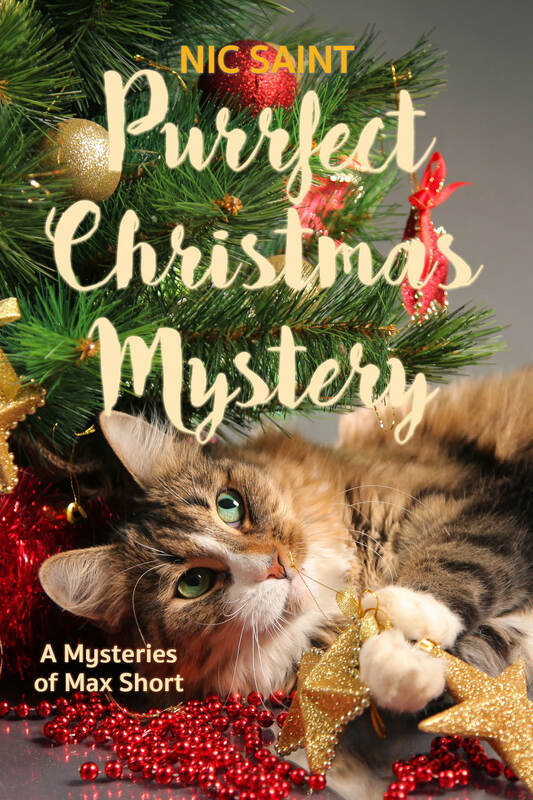 It’s accompanied by two more short stories, Purrfect Christmas Miracle and Purrfect Santa (written from the viewpoint of Odelia). 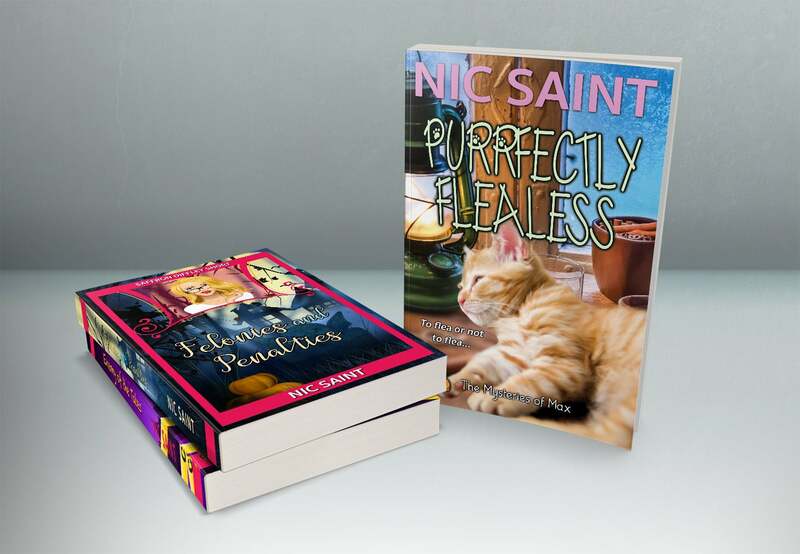 These three short stories are best read in this order: Purrfect Santa, Purrfect Christmas Mystery and Purrfect Christmas Miracle, for the purrfect Christmas experience!